Five years before he held 18 people hostage inside a Sydney cafe, Iranian-born Man Haron Monis attracted the attention of the FBI as someone who had "the potential to incite others to violence," according to documents obtained by The Associated Press. A November 2009 memorandum from an FBI office in Australia to agency counterterrorism and international operations officials said that while Monis was not believed to be a threat to national security, "his ongoing offensive and nuisance behavior has the potential to incite others to violence." A shotgun-wielding Monis took customers and workers captive in a December 2014 siege at the Lindt Cafe in Sydney and demanded to be delivered an Islamic State flag, an incident that fueled anxiety about the extremist group's expanding influence across the globe. 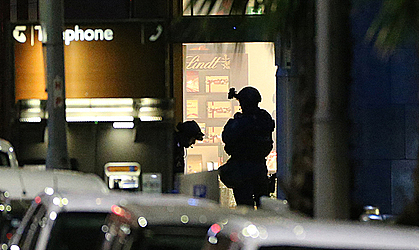 Police stormed the cafe 16 hours later, after Monis fatally shot one of the hostages. Monis was shot dead by police and another hostage was killed in the crossfire. Though it's been established that Australian authorities failed to detect that Monis was a threat, despite years of warnings, the memo shows how the FBI was itself concerned about his rhetoric even before the Islamic State group emerged as a prominent international force and well ahead of the siege. The documents are heavily redacted, and it was not immediately clear what follow-up action was taken in Australia or how broadly that assessment was shared across Australian law enforcement. The memo, obtained through the Freedom of Information Act, was drafted amid concerns about writings that appeared on the website of the self-styled cleric with a long criminal history. In a redacted "synopsis" section of the memo, it discusses an effort to alert internet service providers "to prevent Haron from opening a new website." The memo noted that Monis, who also went by the name of Sheikh Haron, maintained on his website "inflammatory and fundamentalist material regarding the Islamic religion, jihad, suicide bombings and terrorism." A "veiled call to jihad against President Barack Obama" had also been observed on the site, according to the note. The siege is currently the subject of a long-running coroner's inquest being held in Sydney. The inquest, a court-like proceeding convened after unusual deaths, is aimed at determining how the hostages and Monis died, how authorities responded and whether the siege could have been prevented. The inquest is also examining whether Monis was a lone wolf attempting to carry out an Islamic State group-inspired act, given that it appears he never established contact with the militant movement. Many believe Monis was simply a disturbed individual who was lashing out against a series of perceived personal injustices. In the lead-up to the siege, Monis' life had been in a downward spiral; he had lost custody of his children, was in debt and was facing possible jail time on charges of sexual assault. An Australian government review last year found no major faults with multiple agencies that failed to detect the threat Monis posed, despite his being out on bail on sexual assault and accessory to murder charges when he launched the attack. Then-Prime Minister Tony Abbott did, however, acknowledge the system itself had failed, saying Monis should never have been allowed into Australia, should not have been out on bail and should not have been able to get a gun. Monis was on authorities' radars for years before the siege. He arrived in Australia on a business visa in 1996 and was made a citizen in 2004. Before being granted citizenship, he was interviewed by the Australian Security Intelligence Organisation multiple times for security assessments required as part of the immigration process. The agency ultimately found he wasn't a security risk. The security agency investigated him again between 2008 and 2009 after he had sent offensive letters to the families of dead Australian soldiers. Again, it found no threat. Australia's National Security Hotline received 18 calls and emails from the public related to posts on Monis' Facebook page in the six days leading up to the siege. 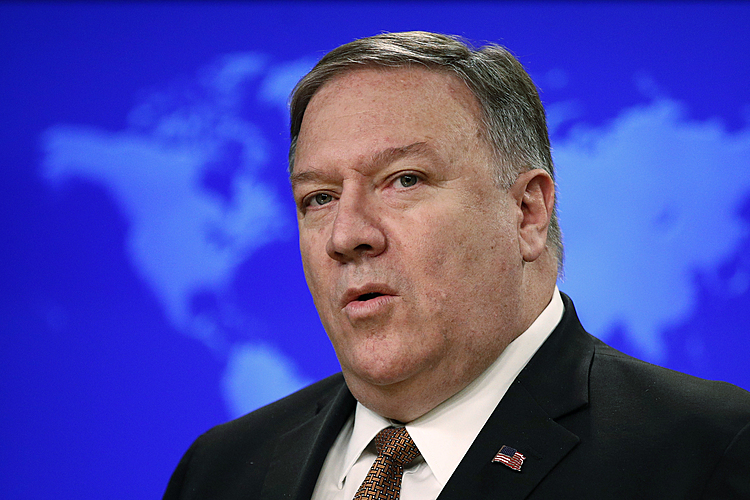 The public's warnings, which referred to posts about making a pledge of allegiance to the "Caliph of the Muslims," were passed along to the security intelligence agency and the Australian Federal Police. The security agency determined the complaints did not indicate Monis intended to engage in terrorism.